Join us for the premier myopia control meeting of the year! World-renowned experts, practitioners, academics, and manufacturers discuss the latest developments, innovations and research in corneal reshaping, myopia control, and specialty contact lenses. The latest advances, research, and fitting techniques in all areas of corneal reshaping treatment and specialty practice, including scleral lenses. Due to its international appeal, Vision By Design provides the vision care professional with insights from leading practitioners and researchers from around the world. In addition, our sponsors provide exposure to the most current and targeted industry products available. 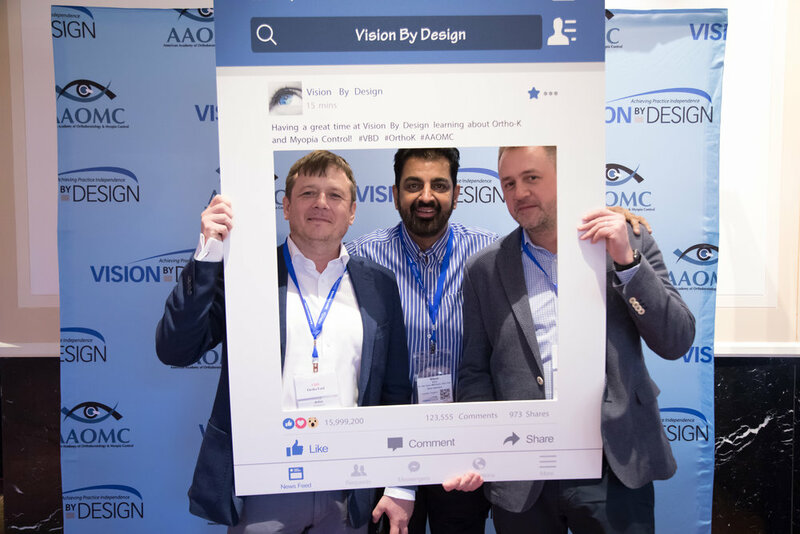 NEW FOR VISION BY DESIGN 2019 - we've made some changes to registration to reflect a more inclusive pricing structure. Instead of paying for multiple workshops individually you now pay for the day and receive access to all workshops featured on those days with no additional fees. *SuperCharge Your Practice and Fellowship are not included. For more information Contact Us.